Hands up who’s looking forward to spring? I know I can’t wait for things to warm up a little. There are only so many zexy-looking boots you can buy to help take the edge off the fact that you spend your nights sleeping in a bloody tracksuit. 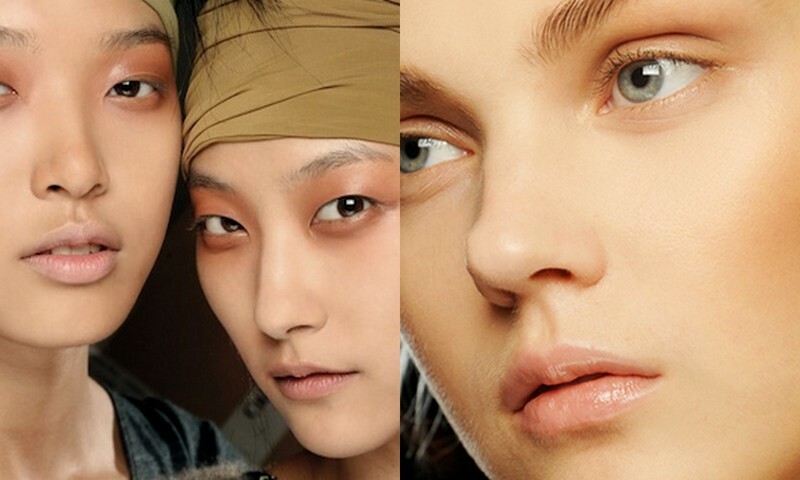 Anyway, to help get you in the mood for the sunny season, I thought I’d dish out the info I got at a MAC Cosmetics’ spring/summer make-up trends preview the other day. 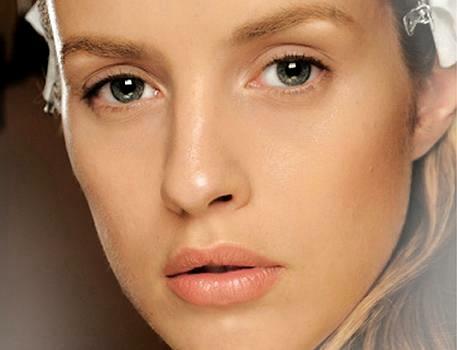 The first big make-up trend from MAC is called Sig-nature and is pretty much MAC’s take on the ‘no make-up’ look, ironically created by using a zillion products. It goes a step further, however, in that everything’s perfected, super polished and luminous-looking. Essentially, you want your make-up to look like skin, but boast a mooi-looking vel that’s worthy of HD TV. 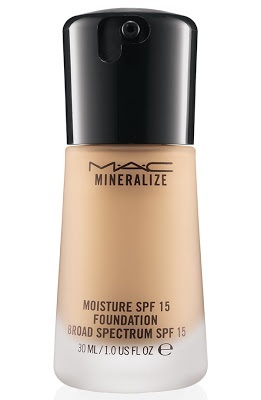 If you buy just one MAC item to pull it off, you’re looking for MAC Mineralize Moisture SPF 15 foundation (out later this year). It claims to be ‘radiant perfection’ in a bottle. Again, Nu-ance is minimal, very natural-looking look but it does feature a little colour, albeit very pale or pastel-y ones. Think lilac, lemon, mint and peach. There’s also the odd flash of silver on the lids and eye shadow-shapes are a bit rounder, a nod to the 60s. Clearly 2013/14 is going to be a very ‘groovy’ season ‘cos even more 60s inspirasie abounds with Sci-chedelic. This look draws from all the graphicism, colour blocking and op-arty-looking stuff we’ve been seeing in fashion. While it’s fun to occasionally go wild with colour, that ole’ rule of thumb still applies; do up your eyes or your mouth, never both. You don’t want to look like an extra in the Avatar sequel. 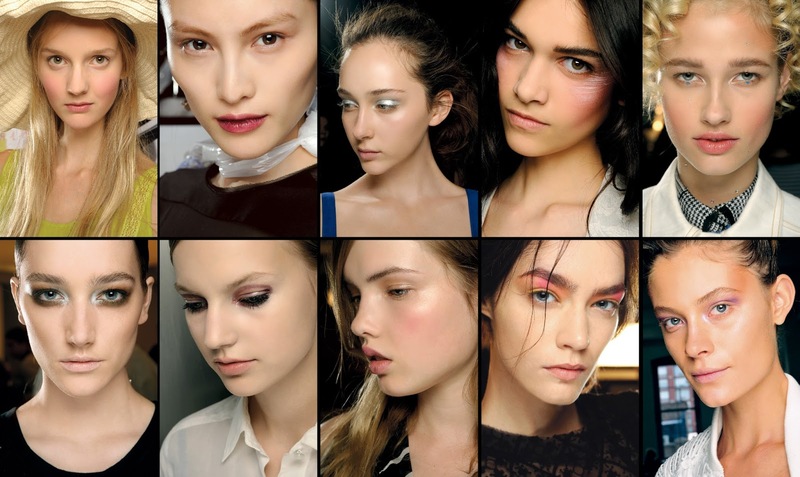 What spring/summer make-up trend rundown would be complete without a look that’s all about bronzer, right? 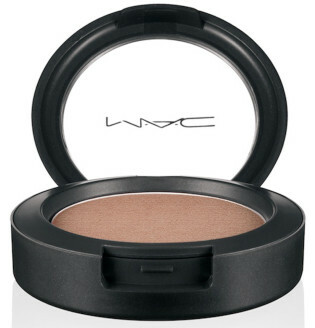 MAC’s Puri-tan take on bronze is a more gentle, ‘weathered’ approach. Their make-up artists say they want you to look as though you’ve taken a gentle stroll through a desert rather than baked next to a pool before brushing on shimmery, dirty-looking bronzing powder. So, which of these looks floats your boat? Personally, I’d love to try that Mineralize Moisture foundation. I’m also keen to get in store and check out their new Tropical Taboo collection.